You and your group will head over to the heart of the countryside to engage in a series of crazy West Country' style events. Let your farmer and farm-girl hosts take you around their unique activities and show you how to have fun 'West Country Style'! 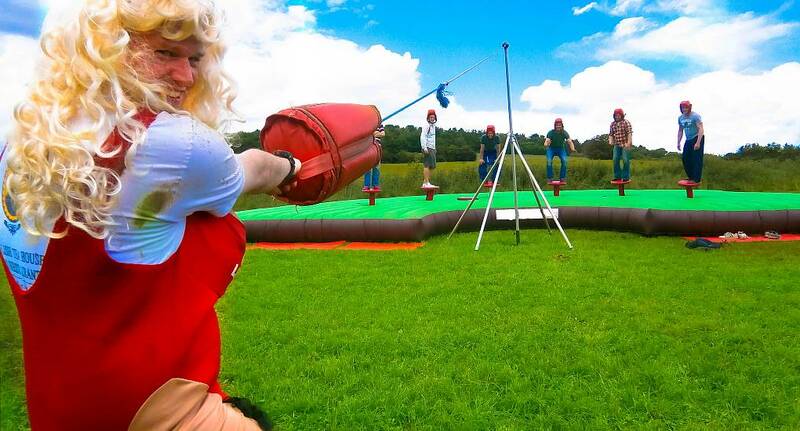 You will encounter a combination of traditional 'West Country' type games are shaken up and given a good hard stir with a dirty wooden spoon to create Somerset's craziest Stag activity. A choice of start times at either 10:30am or 1:30pm are available. They have a licenced farm restaurant that serves beer and cidre after the activity.